We've got five more thoughts on the Green Bay Packers' 26-21 win over the Dallas Cowboys, including Rodgers vs. Romo and an honest analysis of the defense. 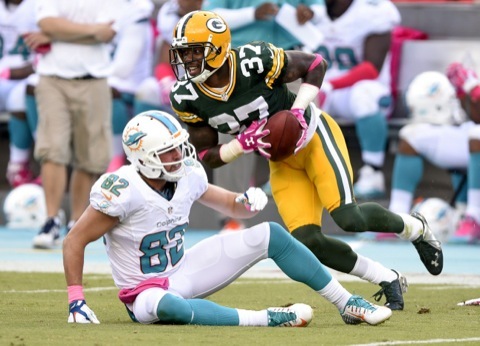 The Green Bay Packers have listed concussed cornerback Sam Shields as questionable on their official injury report. There's better news on the defensive linemen. The Green Bay Packers had a couple of surprise injuries at practice on Thursday. Defensive linemen Mike Daniels and Josh Boyd sat it out. Nothing serious though. 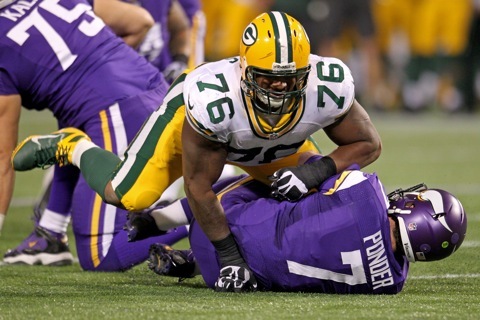 Mike Daniels is going to be the leader of the Green Bay Packers defense this season. He seems to believe it and he's pretty much got us sold, as well. 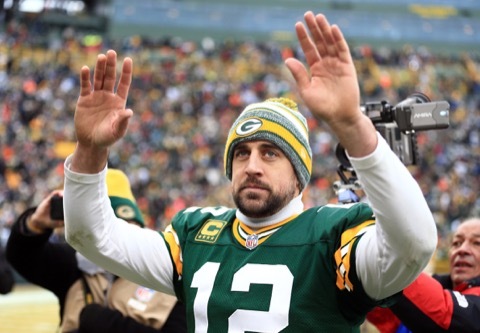 The Green Bay Packers 2013 season is in the books and we're here to pick the best and worst, including MVP, LVP, unsung hero, most improved and best play. The Green Bay Packers have plenty of problems with their defense right now. Mike Daniels thinks he has them figured out. Daniels says the Packers aren't tough. 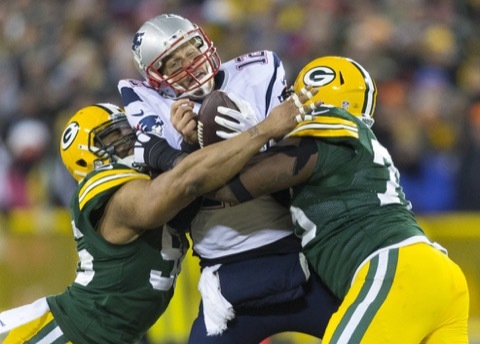 Mike Daniels now leads the Green Bay Packers in sacks and he says he's just getting started. Daniels wants to be elite and maybe he can be. Here's why. The Green Bay Packers host the New Orleans Saints on Sunday, looking to bounce back from Monday's "loss." Here's what to expect, including an appearance by the Packers running game. Daniel Muir Packers’ Best Offseason Acquisition? The Green Bay Packers haven't exactly looked like Super Bowl contenders so far in the preseason. So what's wrong? We're happy to tell you. Linebacker Clay Matthews says the Green Bay Packers pass rush is back and a quick look at the stats says it better be. Here's what Matthews had to say. The additions the Green Bay Packers made along the defensive line in the offseason could mean the team will end up playing some 4-3 defense instead of their traditional 3-4.
Who's going to start for the Green Bay Packers on the defensive line? Who's going to make the team? You know damn well we've got the answers. Here's a look at the Green Bay Packers day three picks in the NFL draft, including stats, scouting report and video.